Why should you travel to Kerala for your next holiday? Positioned prettily between the Arabian Sea and the Western Ghats, Kerala has a distinctive geographical location. Plenty of rivers and rivulets that run across this beautiful Indian state, contribute to its lush greenery. 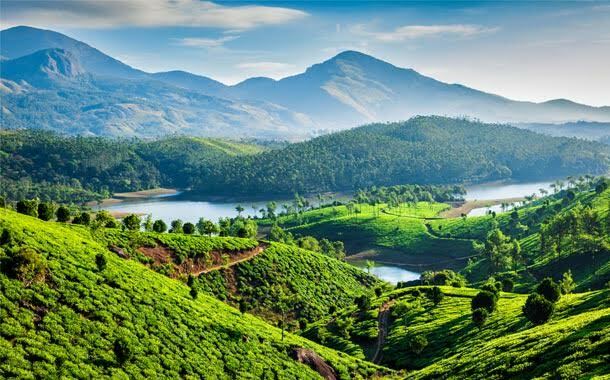 The sweeping tea estates that form a lyrical landscape, the serene backwaters and the beautiful hill stations make this gorgeous holiday destination a must-visit. Kerala is not just a tourist spot to be discovered, it has to be experienced in its entirety. We take you through few things that will let you embrace the fascinating culture of Kerala. The art form of any place is intrinsically tied to its culture. The festivals and folklores of this luscious state make it distinct. Be it the harvest festival of Onam, the highly- competitive Snakeboat race, the cultural extravaganza that Thrissur pooram is, Kerala will stun you with what it has in store for you. Kathakali, a traditional classical dance form, is a beguiling artistic form that is the pride of Kerala. 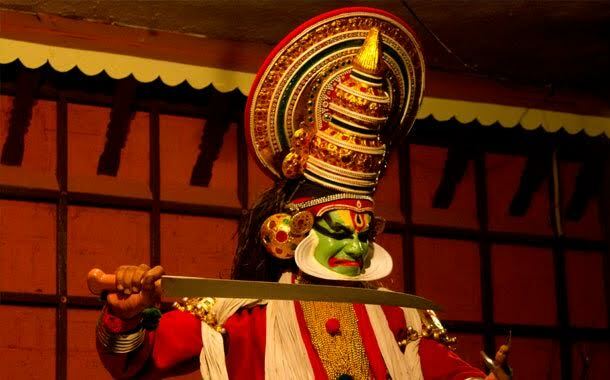 With elaborate make-up, complete with face masks and head gear, Kathakali will keep you glued. 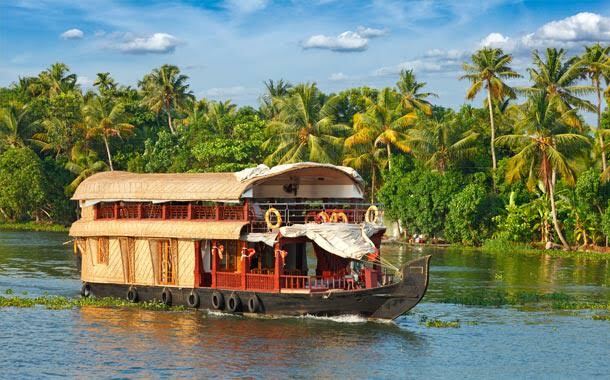 If you want to capture the true essence of Kerala, then there is nothing that can beat a houseboat cruise. The tranquil backwaters will not only allure you with its pretty sights that unfold as you cruise along, but also let you connect with the soul of Kerala. Some houseboats in Kerala are aesthetically designed to match the luxuries offered by 5-star hotels. While the boat is anchored, you can also go for a quick swim or try your hands at fishing. If you want to truly explore a place, then live with its people. No, scrap that. If you want to truly explore a place, savour the lip-smacking delicacies that are whipped up there. 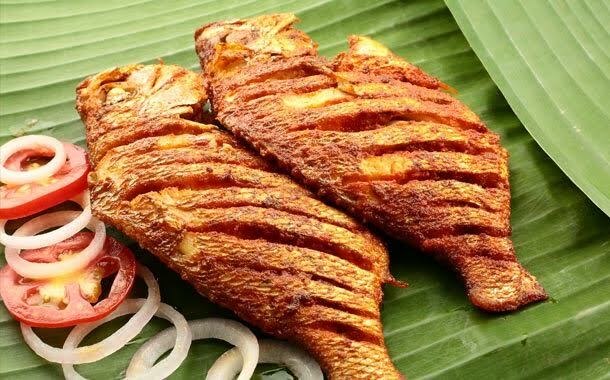 Kerala boasts of many lovely dishes that are extraordinary – right from the fiery fish curry cooked in an earthen pot to the payasam – a sweet dish made of rice flakes and condensed milk.